Daimler AG is recalling 1 million newer-model Mercedes-Benz vehicles worldwide ‒ including more than 354,000 in the US alone ‒ due to the risk of fire from a problem with the starter, the company has announced. The recall comes after 51 fires were reported, 30 of which were in the US, starting last June, according to the recall report. There have been no reports of injuries. The problem occurs when the engine starter is blocked due to engine or transmission damage. If the car does not turn on right away, trying again (especially multiple times) could send a very high current through the starter’s current limiter, which could then overload the limiter due to a defect and melt parts nearby. The recall affects certain C-Class, E-Class and CLA cars and GLA and GLC SUVs that were made from 2015 to 2017. Mercedes has determined a fix, which has been implemented for models currently in production. Those cars that are already on dealer lots will be fixed before they are sold, the company said. Benz owners can check if their vehicles are affected by entering their vehicle identification number (VIN) on either the Mercedes or the National Highway Traffic Safety Administration (NHTSA) websites. 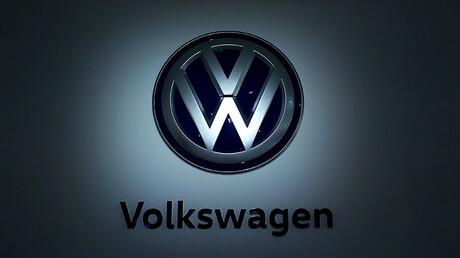 The company will begin notifying customers of the recall before the end of the month and again when replacement parts are available, beginning in July. In February, Daimler announced its net income rose 18 percent in the fourth quarter of 2016, mostly due to an 11 percent year-over-year increase in global sales of its Mercedes passenger vehicles. 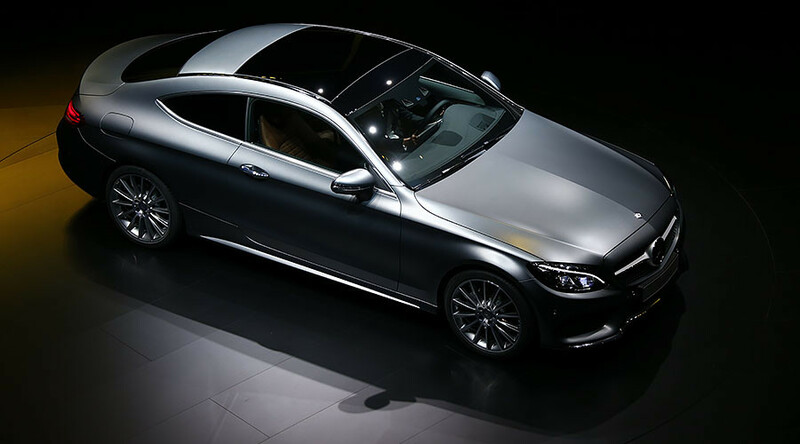 Sales of the luxury cars were boosted by the revamped E-Class line, according to the Motley Fool.